Please read our Comments Policy before joining the discussion. By commenting, you agree to abide by it. Some comments may not be automatically published. This is not action taken by us, but instead, depending on whether or not you have verified your email address, or if your post triggers automatic flags. How to convert family visit visa to residence visa in Qatar? 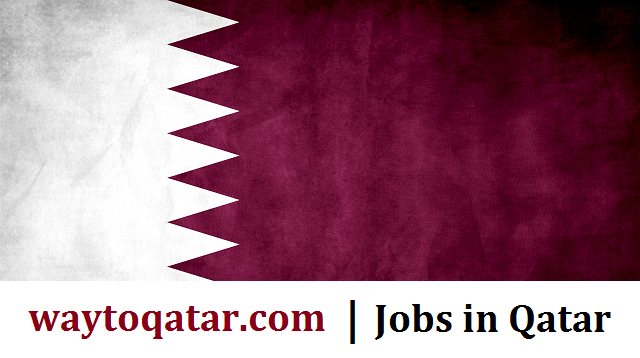 The latest News and updates, Events, Jobs, Dining and More from around Qatar | Explore The Real Qatar! | All trademarks and copyrights on this page are owned by their respective owners. Waytoqatar is not responsible for any material submitted to the site. Any material posted is not endorsed, reviewed or approved by the Website Owner. WayToQatar.com | Latest Doha News, Events, Jobs, Offers and More from around Qatar © 2015. All Rights Reserved.